I’ve got another pizza recipe for you….this time on bagels. Ridiculously simple and fun way to have pizza on the table in….5 minutes or less…BOOM. 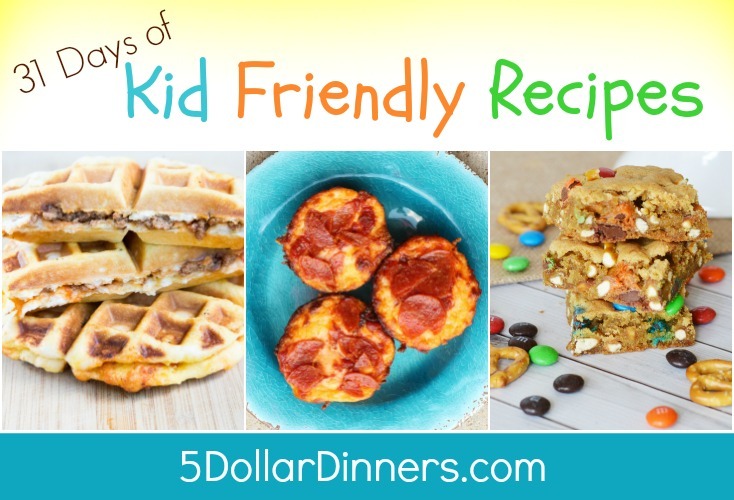 Add whatever toppings your kiddos love and you’ve got a simple dinner, tucked away in your back pocket for when you need it! 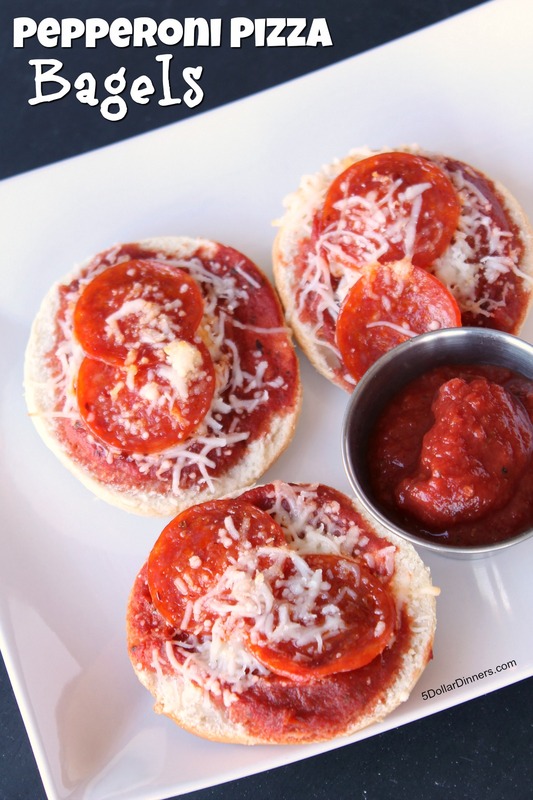 See the Kid Friendly recipe for Pepperoni Pizza Bagels here!